With spring comes a fresh new variety of style trends to play with. Thanks to the runway shows throughout the final months of last year, we got a peak at what will soon be in our wardrobe this spring and summer. 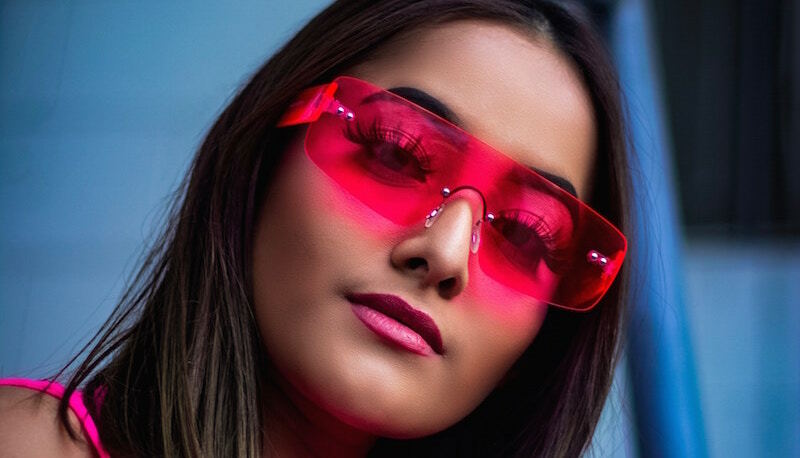 There are countless trendy looks that are unexpected, yet oh-so-stylish like coloured tartan, lavender hues, bucket hats, puff shoulders, colour from head to toe, neo-gothism and more. Oh, neon is not going anywhere anytime soon and I couldn’t be happier. 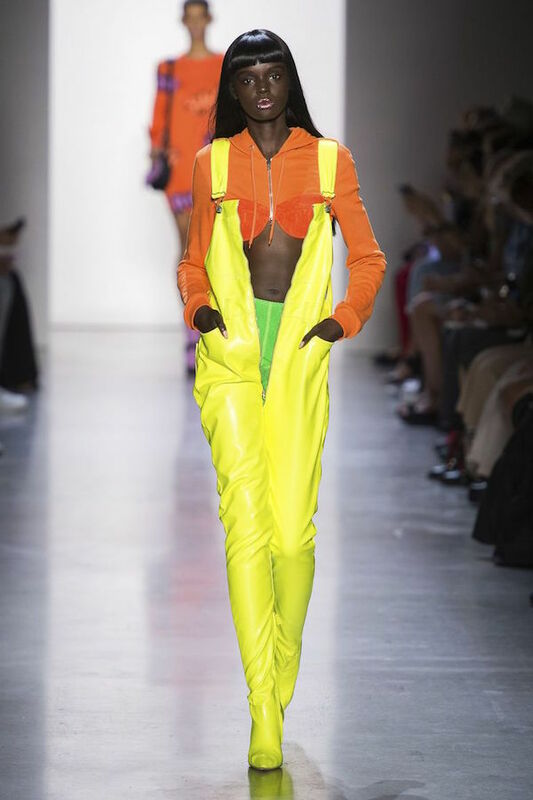 Get your sporty vibes and neon ON girl! Calvin Klein, Michael Kors, and Chloé (to name a few) all showcased looks so tubular, it’s as though the models arrived fresh off Bondai beach, Australia. Wetsuit-like tops, complete with the zippers and graphic surfer tees were in abundance. Proenza Schouler, along with many others designers revealed complete ensembles with a smorgasbord of pockets, cross-body tool belts and cargo pants in neutral, earthy hues. Dior, Altuzarra and YSL incorporated netting, cutouts and shredding, which made for a seriously awesome layered look. Georgio Armani also jumped on the trend with an updated, leather version of a net bag in neutral and light blue hues. Whether it’s bike shorts or Bermuda shorts, you’ll most likely be pairing them with a strong jacket or blazer. It’s the comfiest trend you never knew you needed. Chanel even gave the trend their seal of approval. For denim, patchwork seems to be the name of the game this season. Come to think of it, patchwork on any fabric will be on trend. 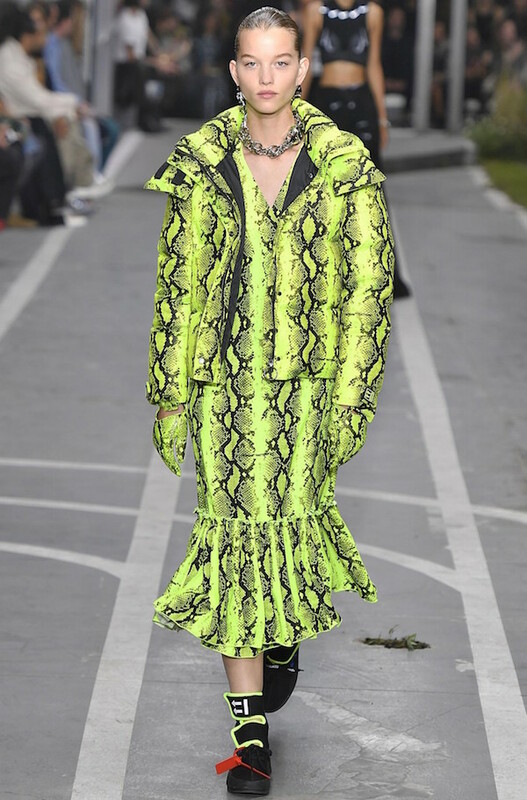 Leopard and colourful snakeskin prints as seen in this outfit by Off-White are just waiting to make it into your closet right now. Victoria Beckham and Michael Kors are hinting that our popular light pink hues will be replaced with romantic lavender from day to night! 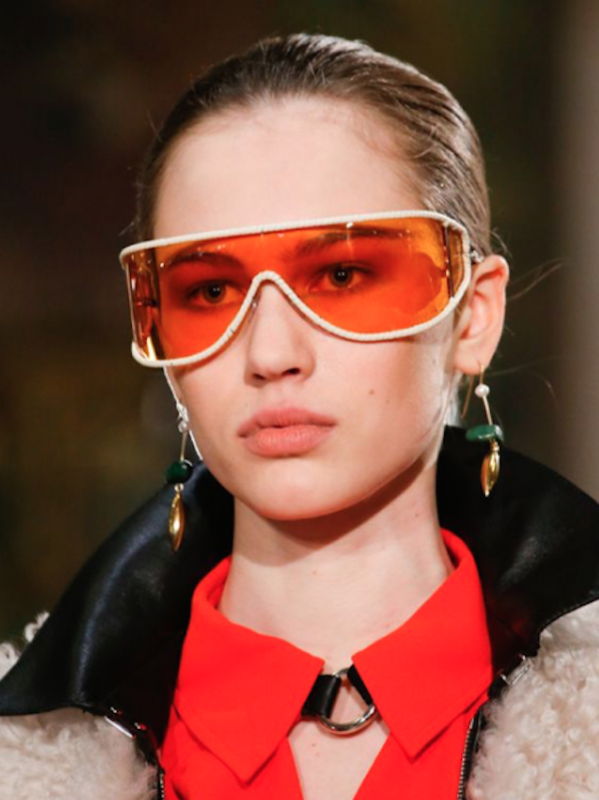 Skinny lenses will gradually be on the outs and replaced with oversized, futuristic, sci-fi sunglasses. Think “galactic skier” and get ready for the takeover! This classic 90’s street style item is back with avengeance, plus there have also been dressier versions on the spring/summer runways. 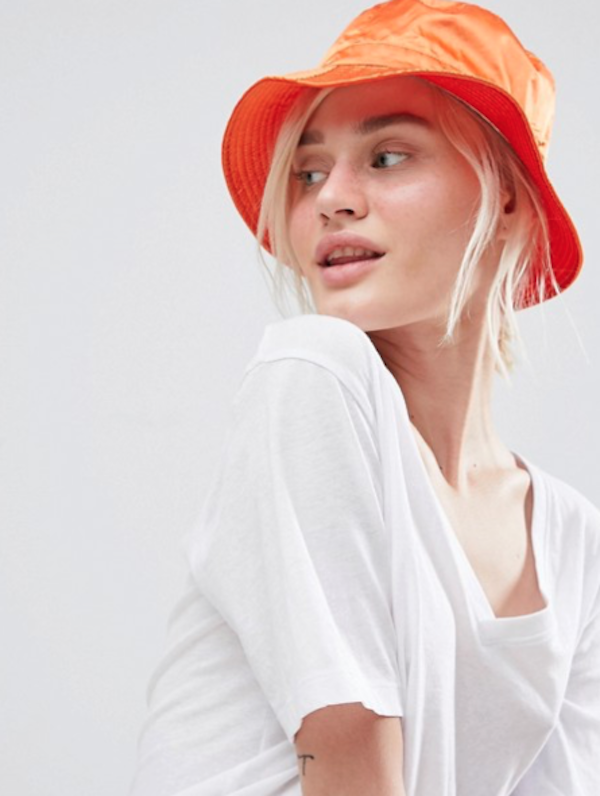 I love this because we can be more sun-safe while still feeling confident and on-trend. What trends are making it into your spring closet? We’re dying to know. Share in the comments!